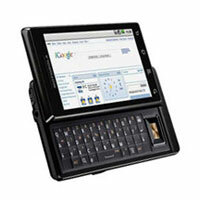 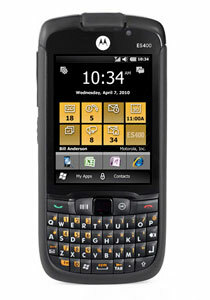 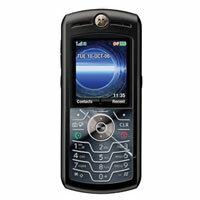 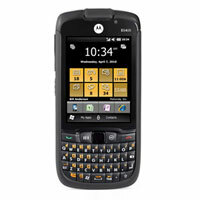 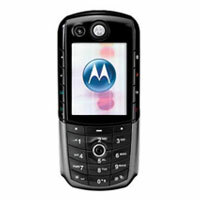 We are one of the well-known Exporters, Importers and Suppliers of Motorola Mobile Phones in London (United Kingdom). 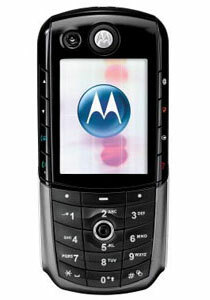 The Motorola Mobile Phones, offered by us, are known for their excellent quality and user-friendly features. 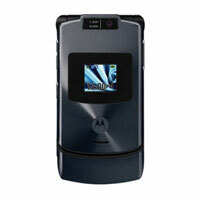 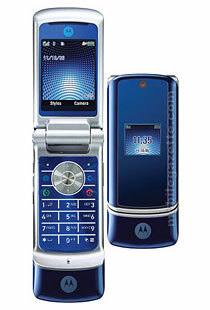 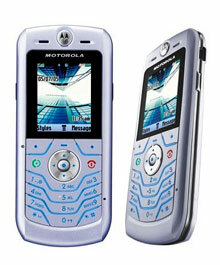 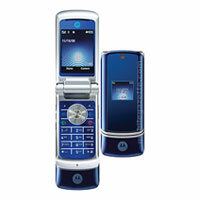 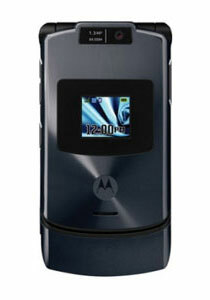 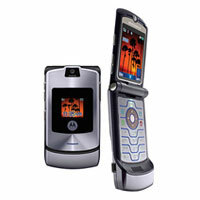 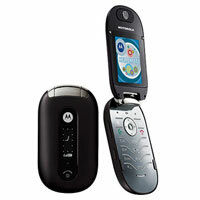 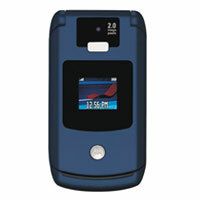 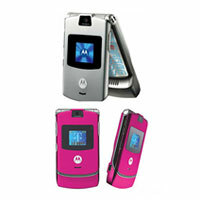 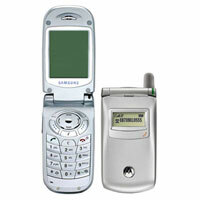 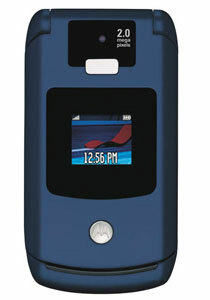 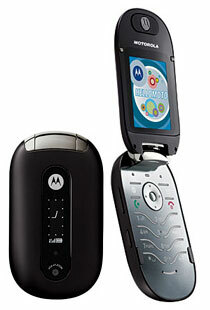 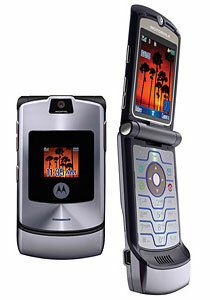 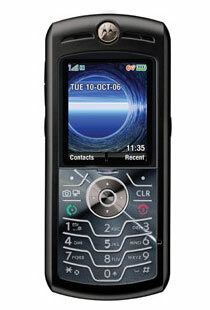 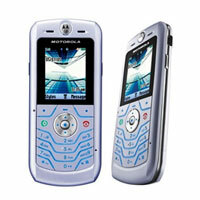 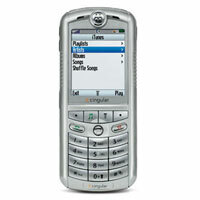 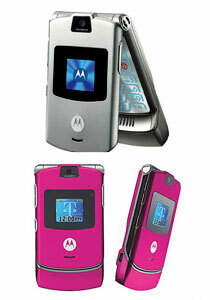 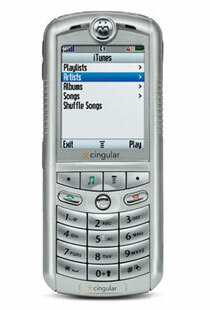 The Motorola Mobile Phones are popular choices among people owing to the reliability of the brand.